With over twelve years experience as a mortgage specialist with two major banks and now being a mortgage agent with Neighbourhood Dominion Lending, I have helped many clients just like you navigate the path to homeownership. I believe clients are best served when they work with an independent mortgage professional that offers incredible service, has access to a wide variety of mortgage products, and finds a solution that meets their needs. I strive everyday to be this type of mortgage professional. 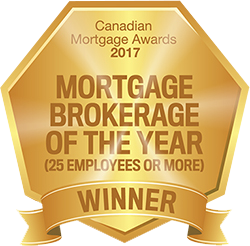 In 2017, my first full year as a mortgage agent with Neighbourhood Dominion Lending, I received a Gold Award for “Top Performers”. I would be more than happy to work with you and take care of all your mortgage financing needs. When you have more options, you have more solutions! Let’s talk. Serving St. Catharines, Niagara Falls, Welland, Grimsby and Beamsville. From the first moment we spoke, Brenda was very pleasant to deal with and showed genuine compassion when addressing any of the concerns or questions we had. She was extremely knowledgeable and provided us with all of the material we needed to make an informed decision. She conducted herself in a professional manner at all times and was easily accessible proven by her timely correspondence. Brenda made the entire lending experience seamless and I have the utmost confidence in her abilities to act in our best interest. 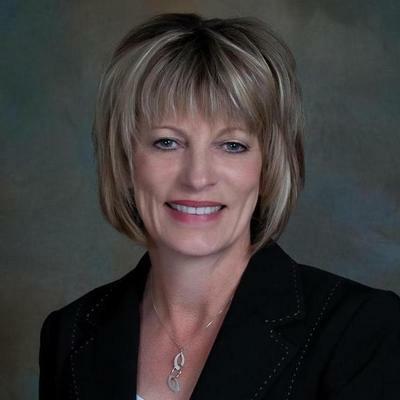 Overall, this mortgage lending experience was very positive and Brenda is someone I would utilize again and recommend to others.